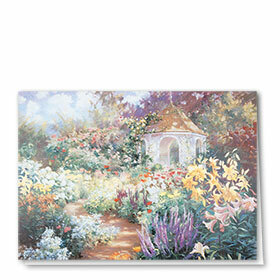 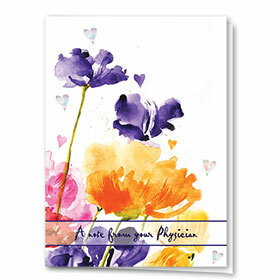 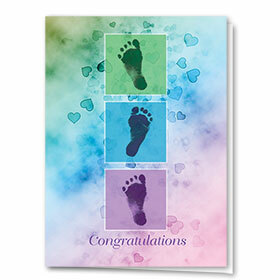 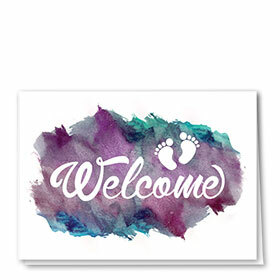 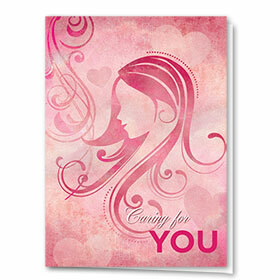 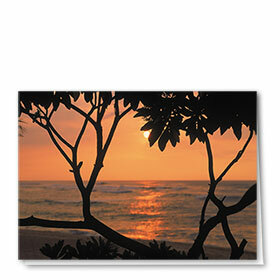 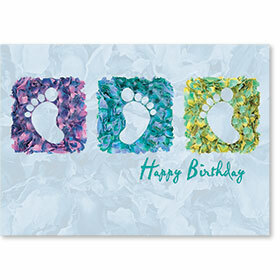 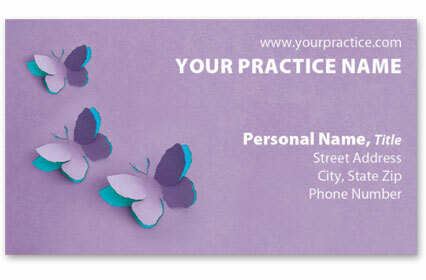 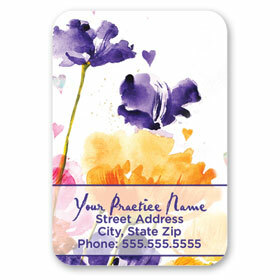 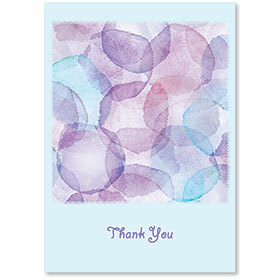 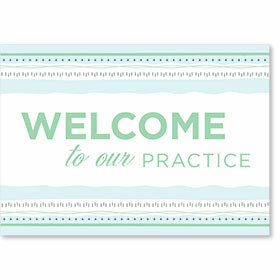 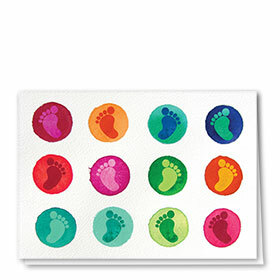 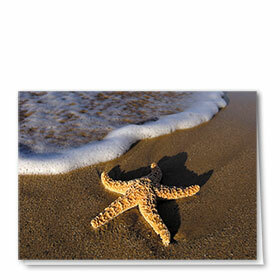 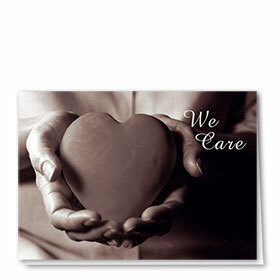 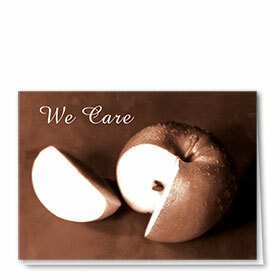 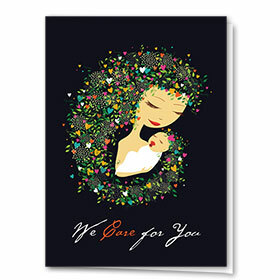 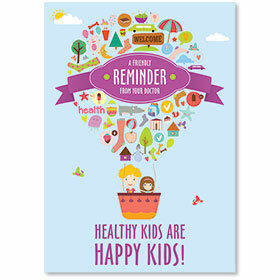 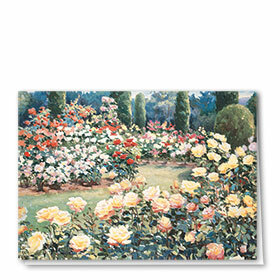 Browse through our wonderful selection here of multi-use medical greeting cards. 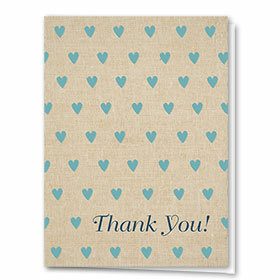 No matter the occasion, these blank greeting cards for patients are absolutely fitting. 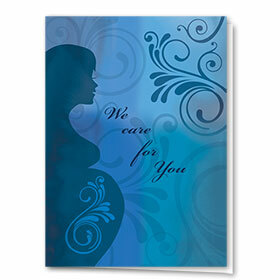 Each option features a beautiful design on the front plus your office information and choice of message printed on the interior. 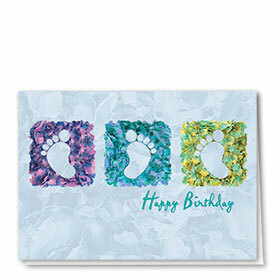 Choose from white, gray, cream, blue, purple, green or yellow envelopes and get free return address imprinting when you order 200 or more.